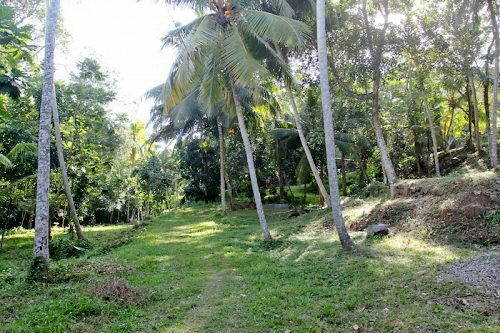 This property is located 5 minutes from the Southern expressway access point (Galle), 7 minutes from the famous Unawatuna beach and 10 minutes from Galle town in a rural area with stunning beauty. 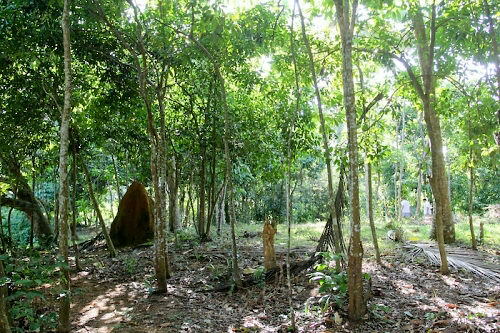 The land is exceptional, spread over several levels, full of lush tropical views, huge boulders, mature trees( mango, jack, coconut etc). On two sides its bordered by a tea plantation. 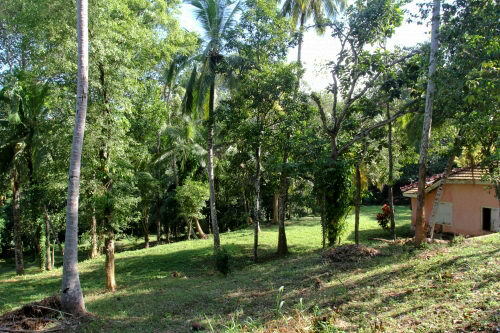 This place could easily be developed into a small resort or as a private residence with several outbuildings. 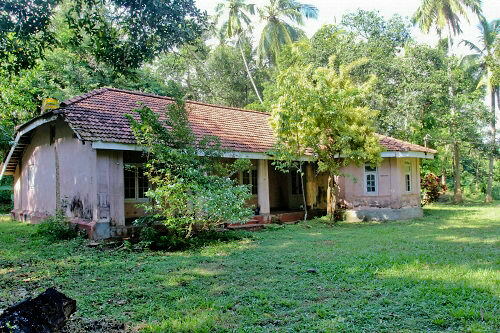 There is an existing colonial house which is over 100 years old and could be restored. 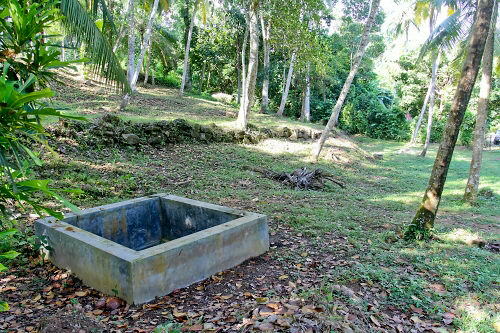 The property has access to electricity and provides well water. 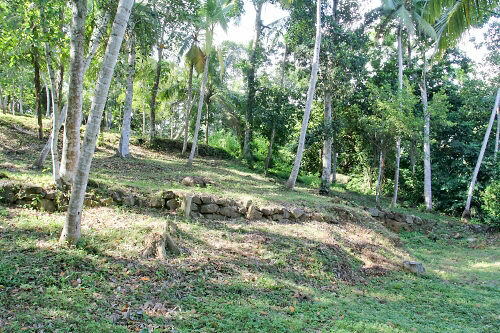 The property has clear title deeds and is already incorporated into a Sri Lankan Company. 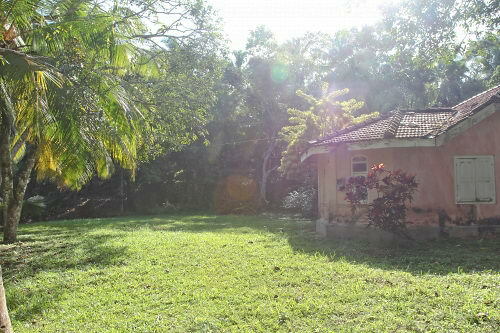 This property has a nice charm to it and provides the “plantation feel”. The multi level elevation allows you to construct several smaller villas and/or settle for a split level concept. Well worth checking out if you consider an inland villa amidst a sufficiently large land.